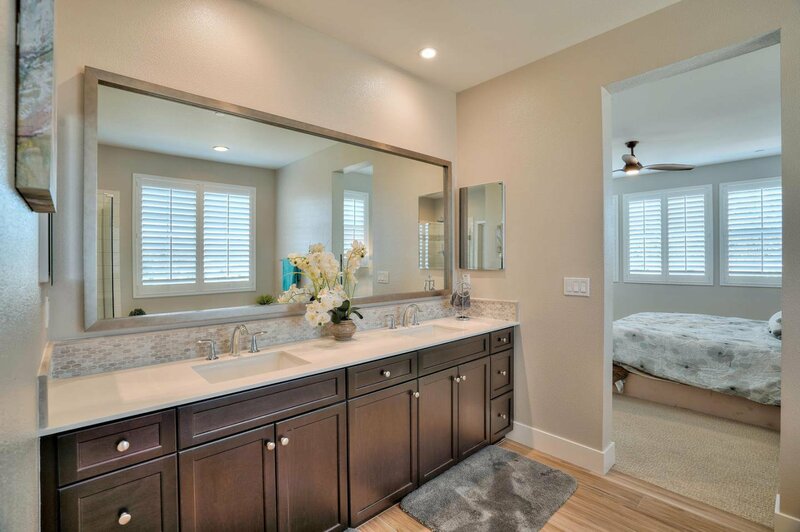 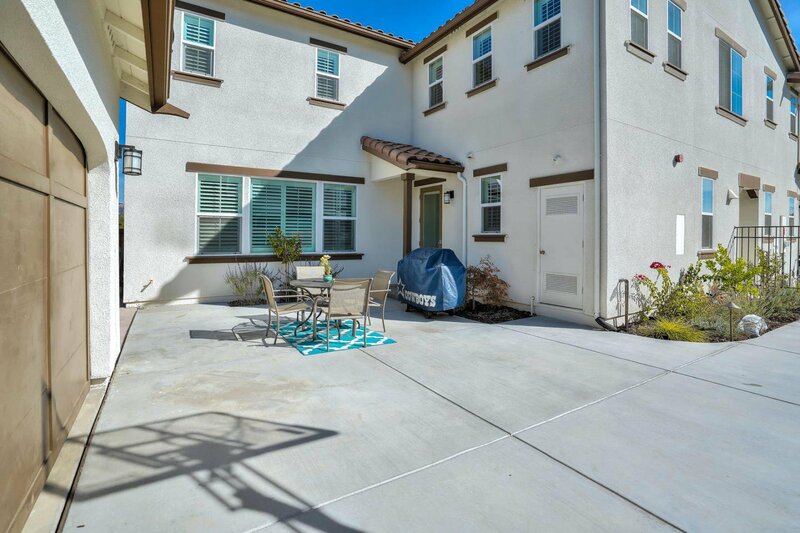 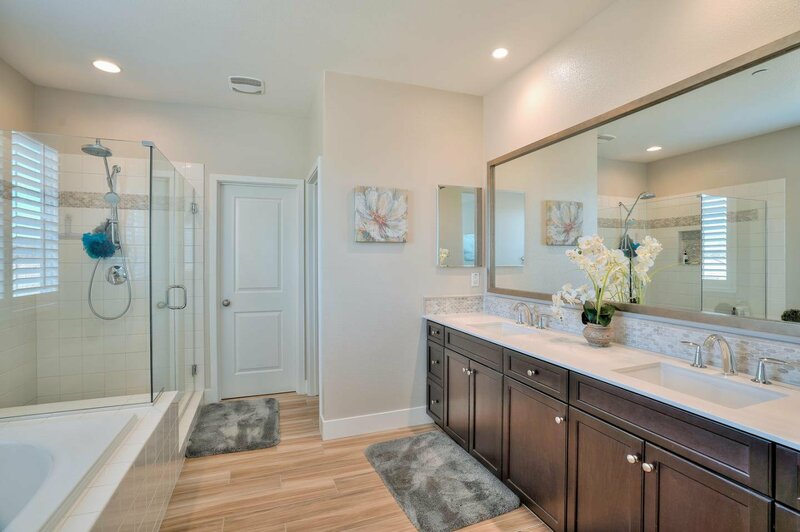 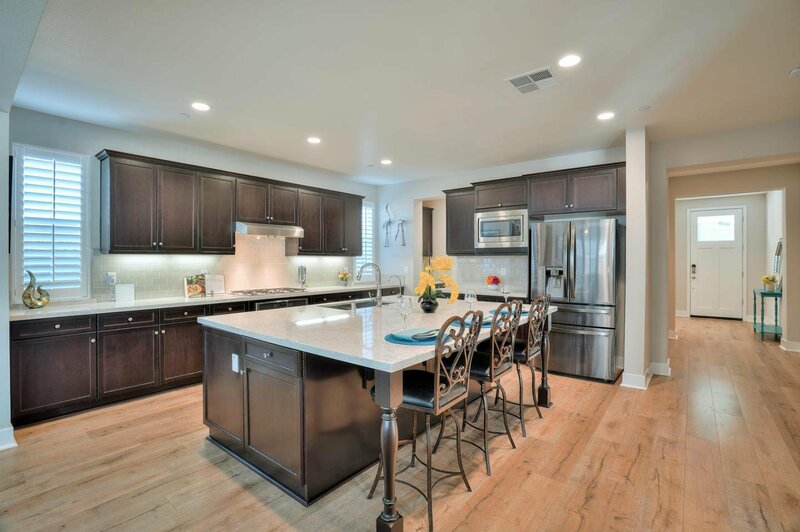 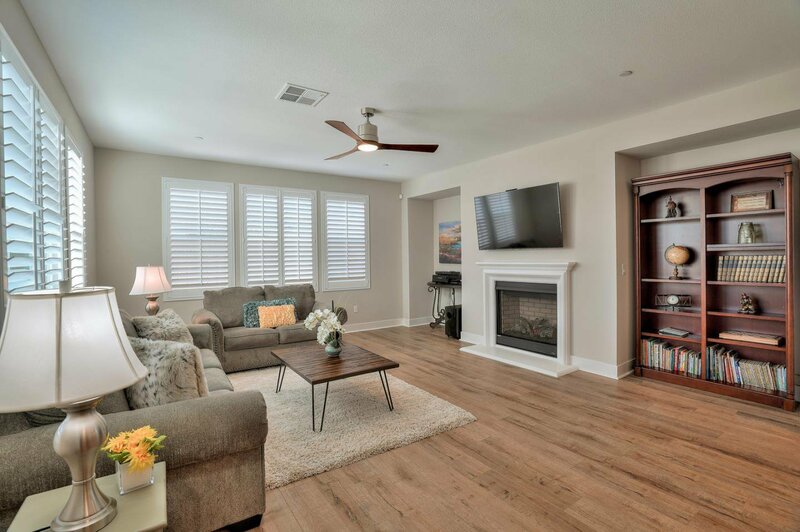 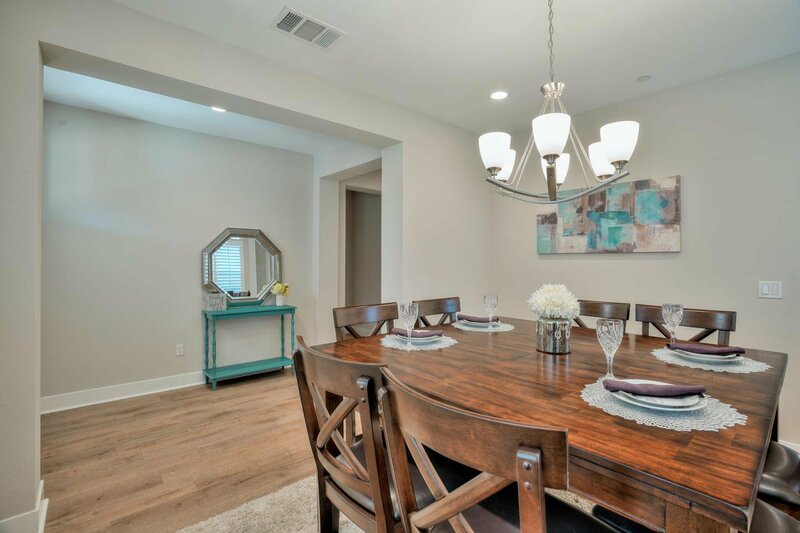 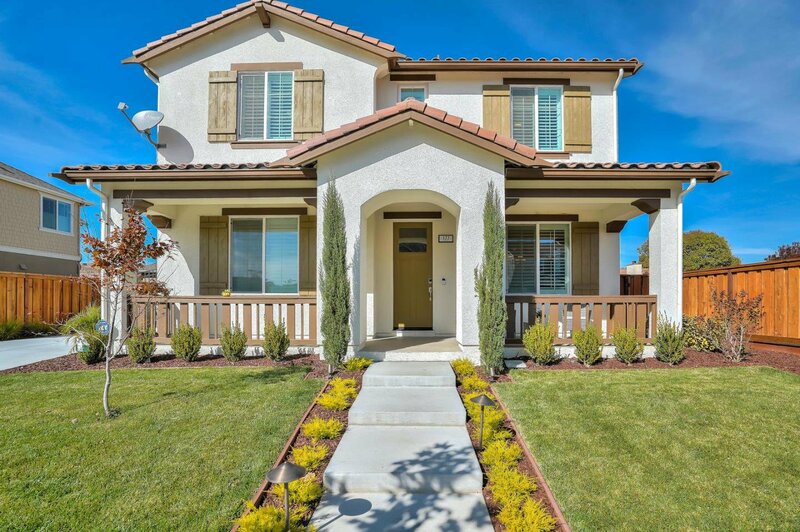 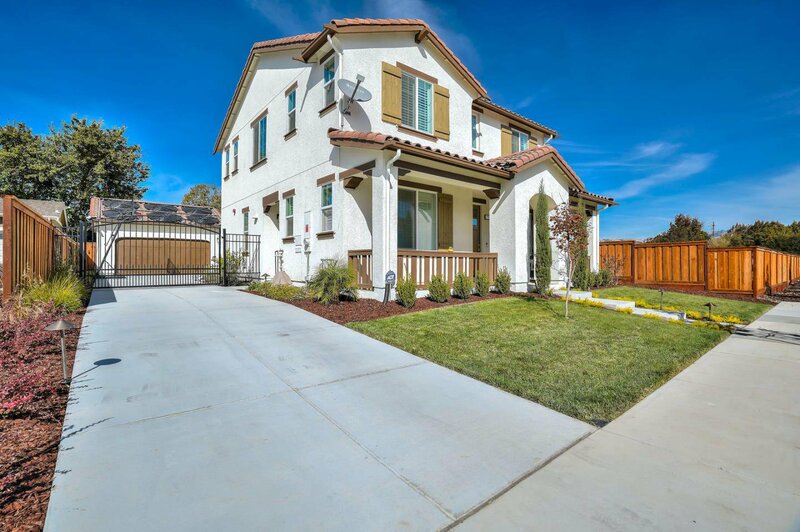 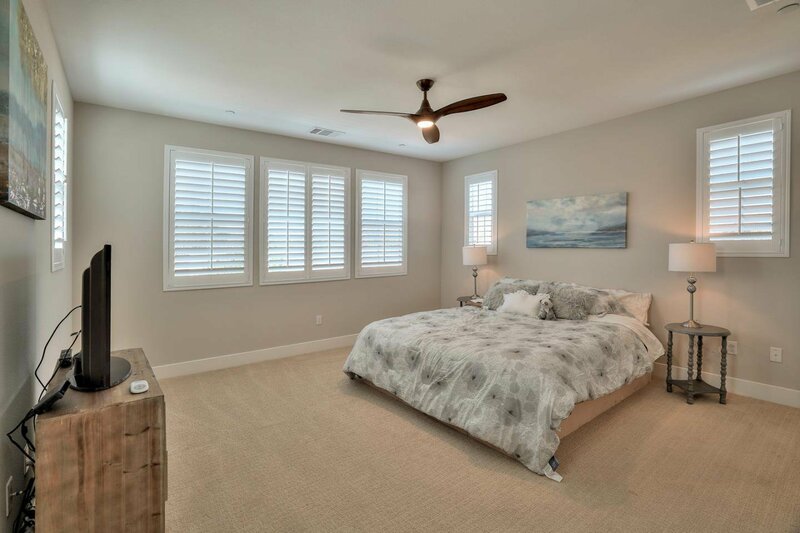 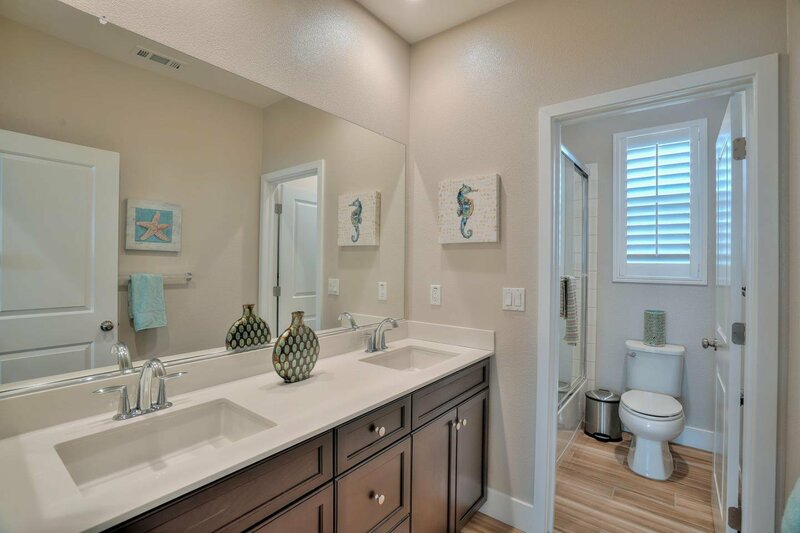 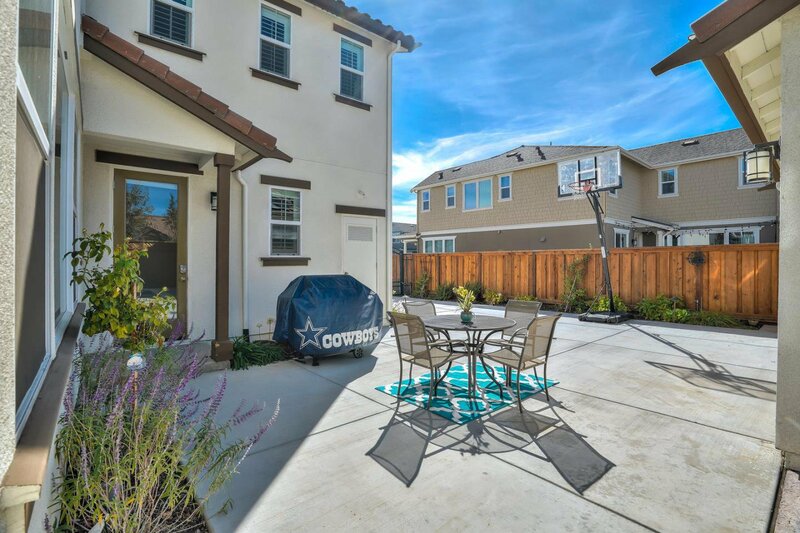 Stunning Spanish Style Home in the Newly Built Vibrant Community of Solera Ranch in West Morgan Hill. 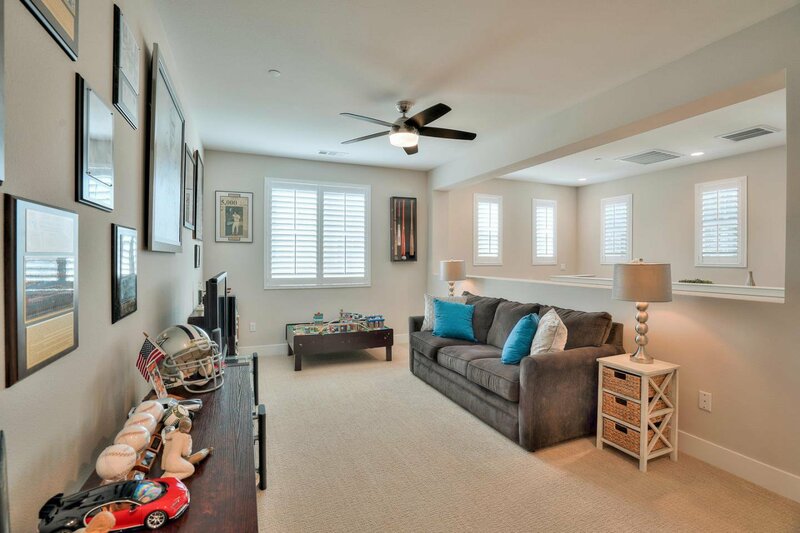 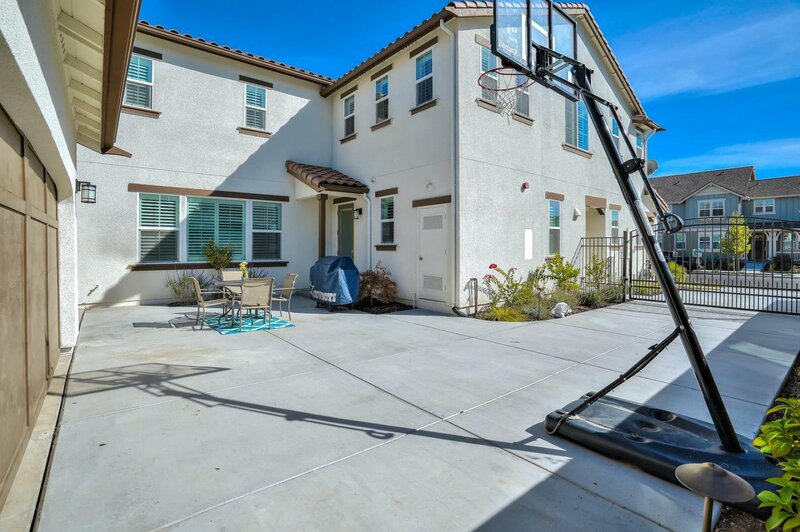 This Two Story Home has Designer Touches throughout and is barely 3 years old! 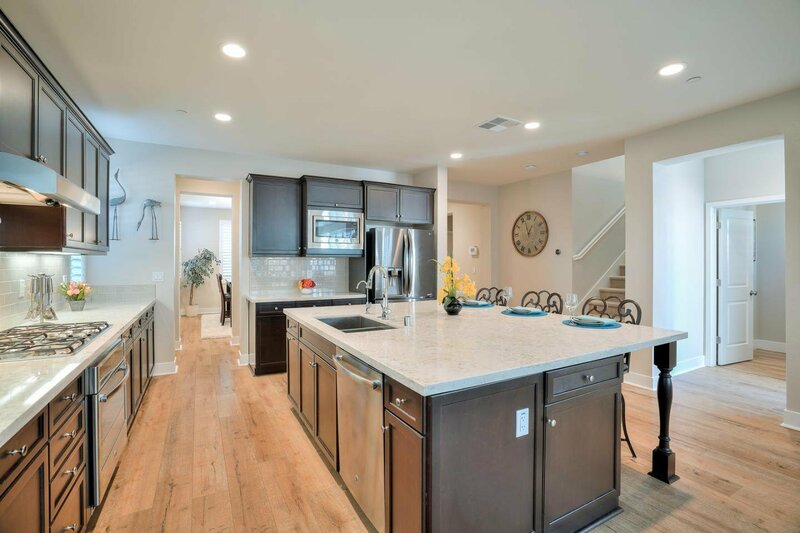 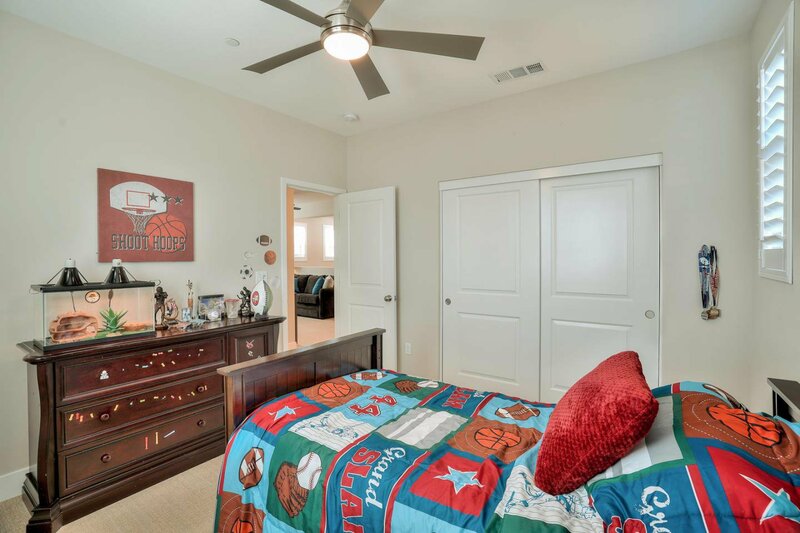 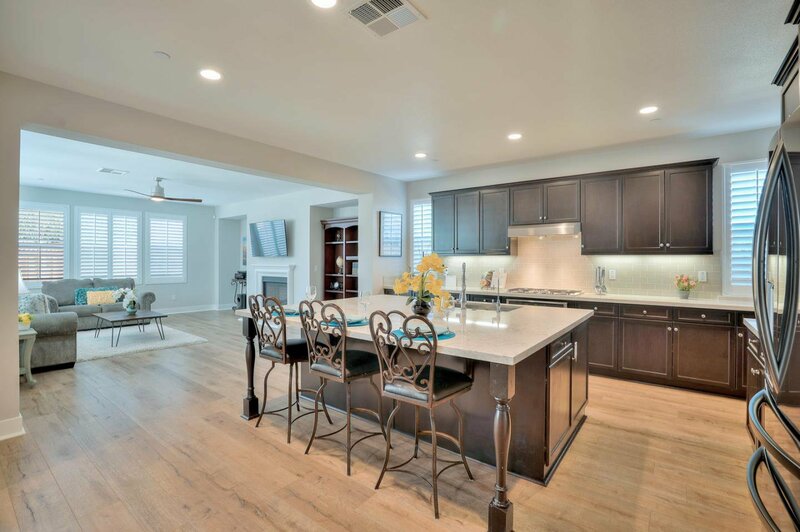 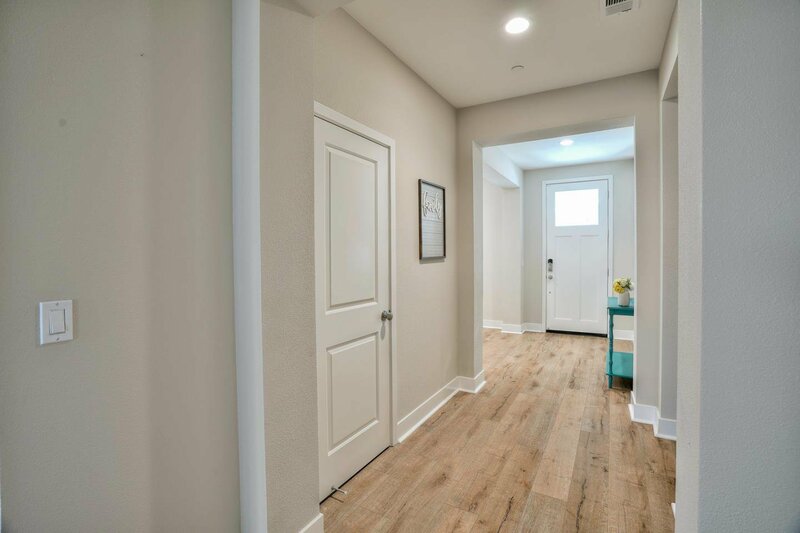 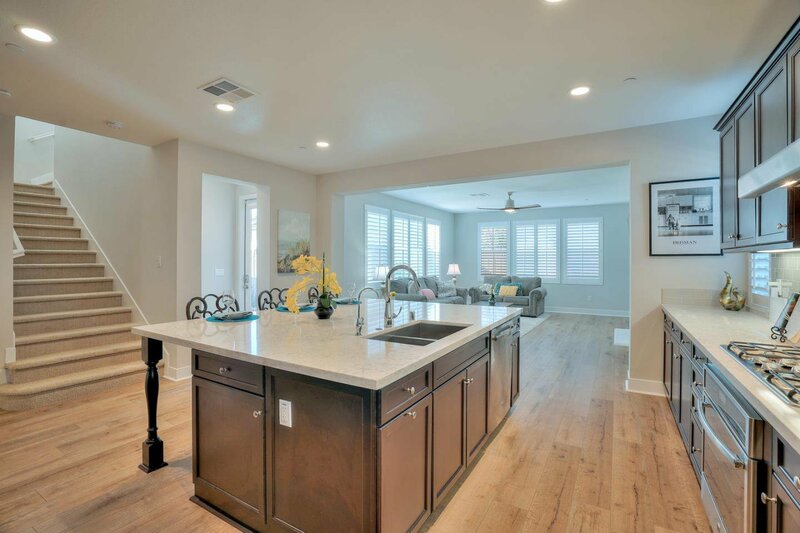 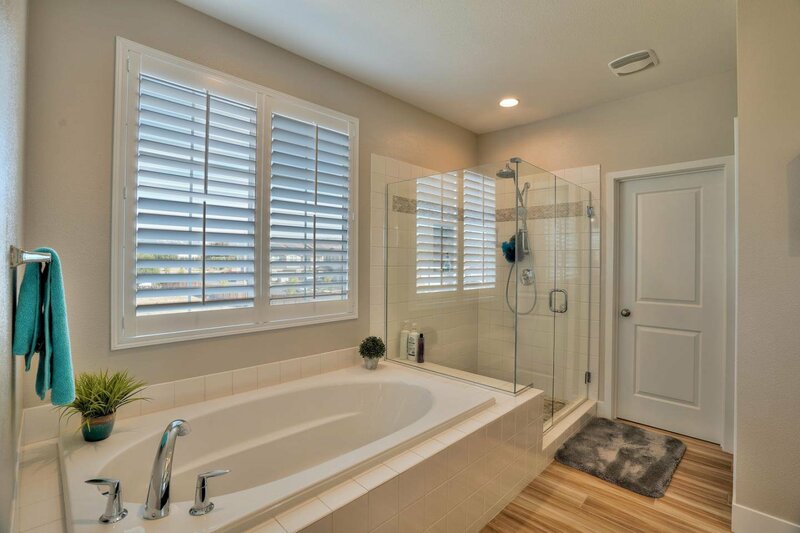 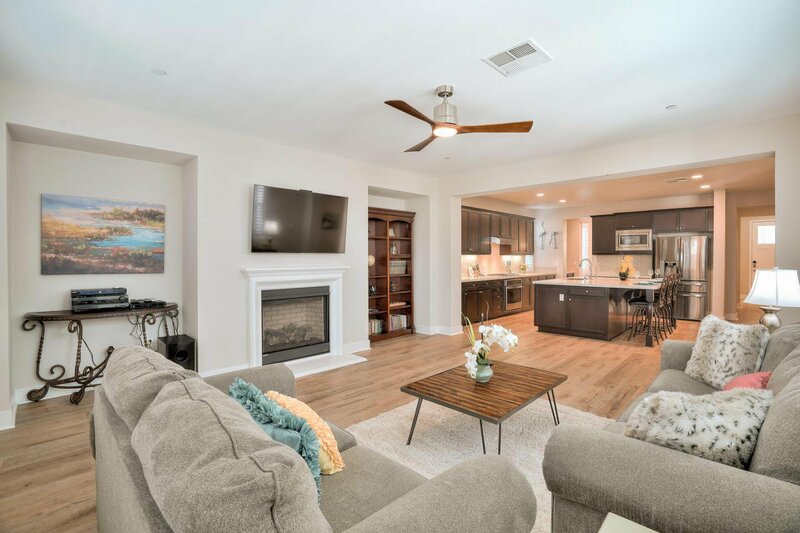 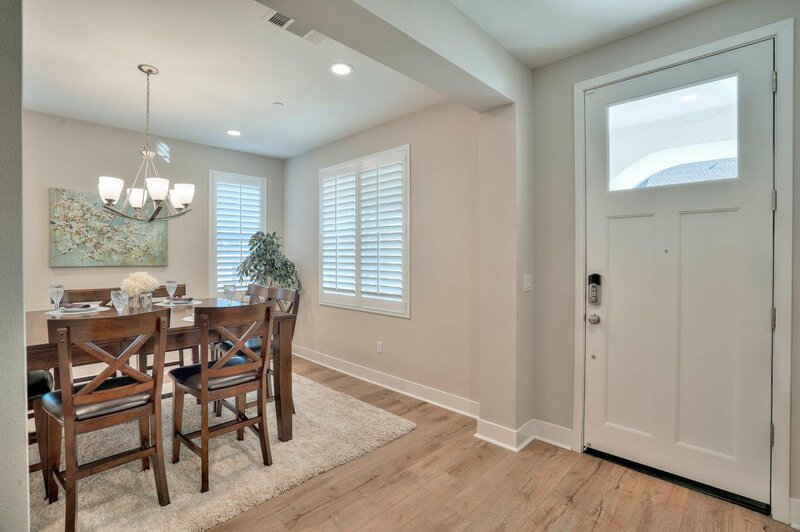 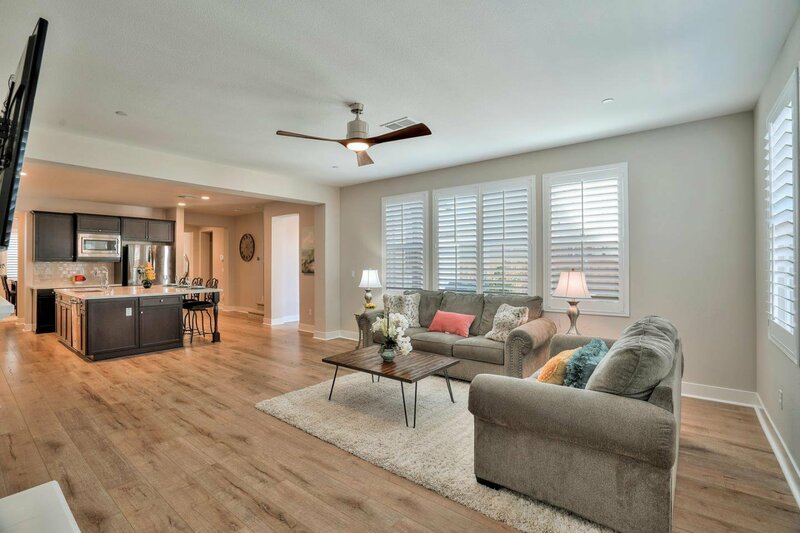 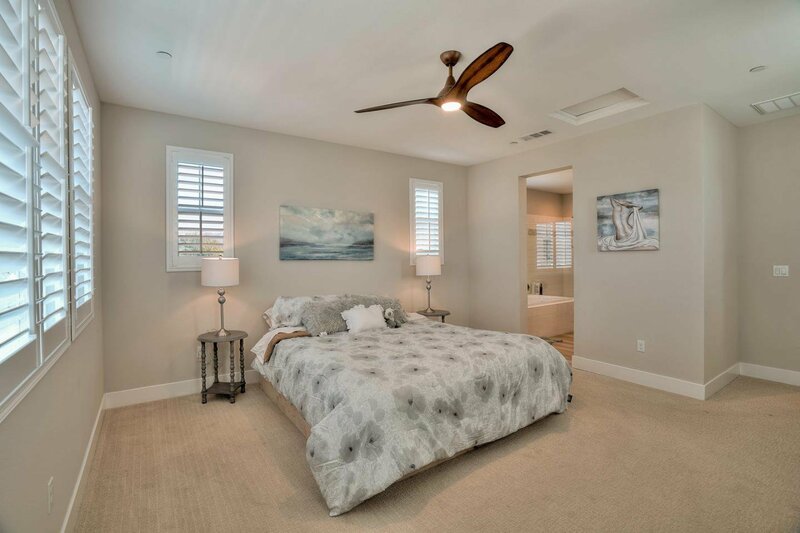 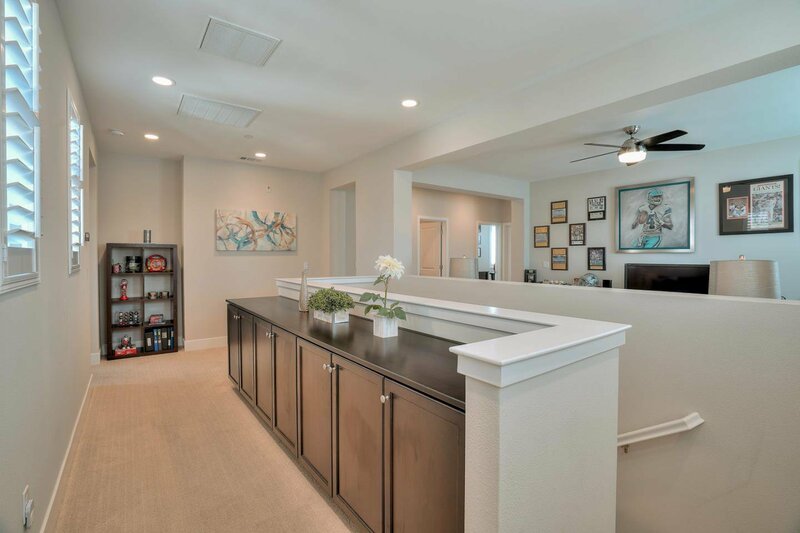 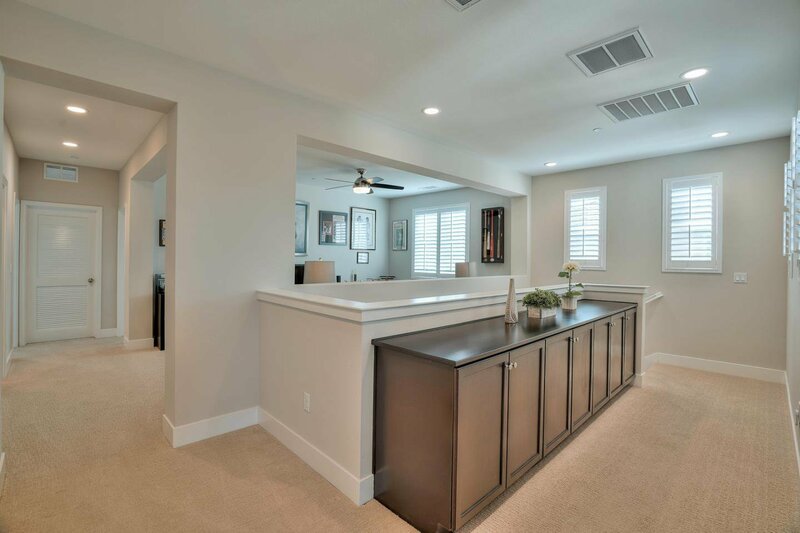 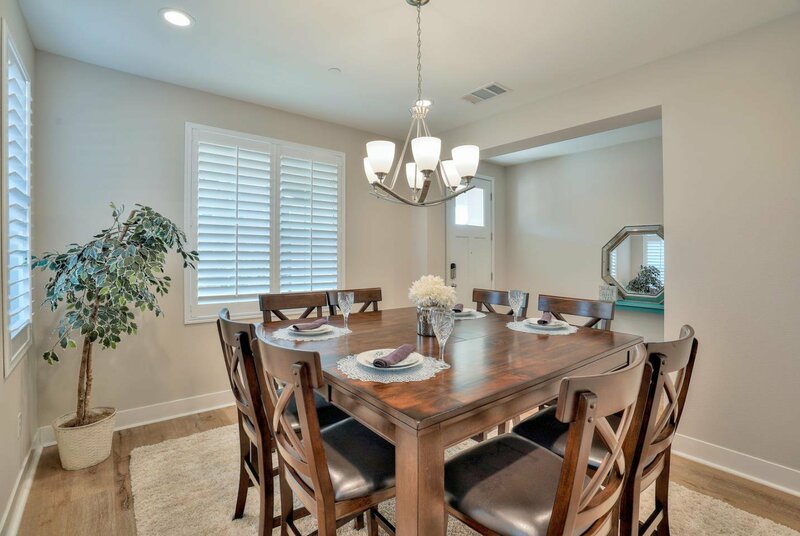 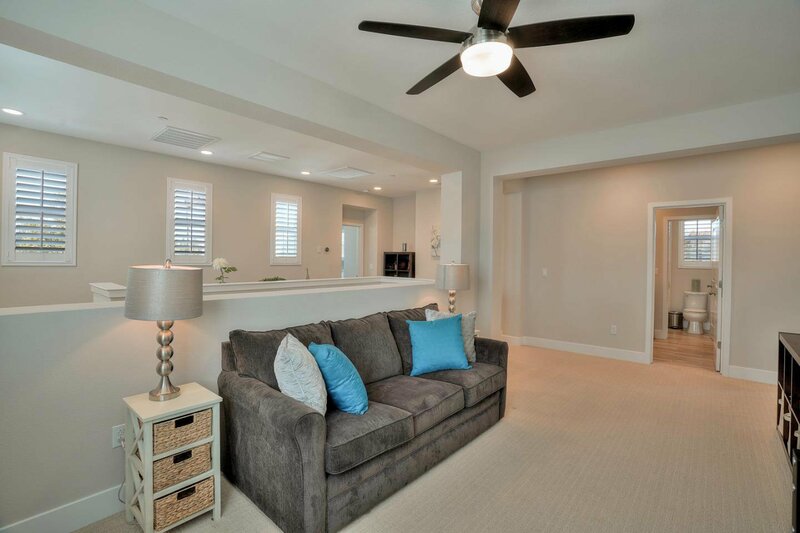 Features Include: Green Key (PAID) Solar, Java Cabinets, Huge Kitchen Island for Entertaining, Marble Countertops, Walk in Pantry, Large Family Great Room, Separate Dining Room, Gorgeous Hardwood Floors, Plantation Shutters and more. 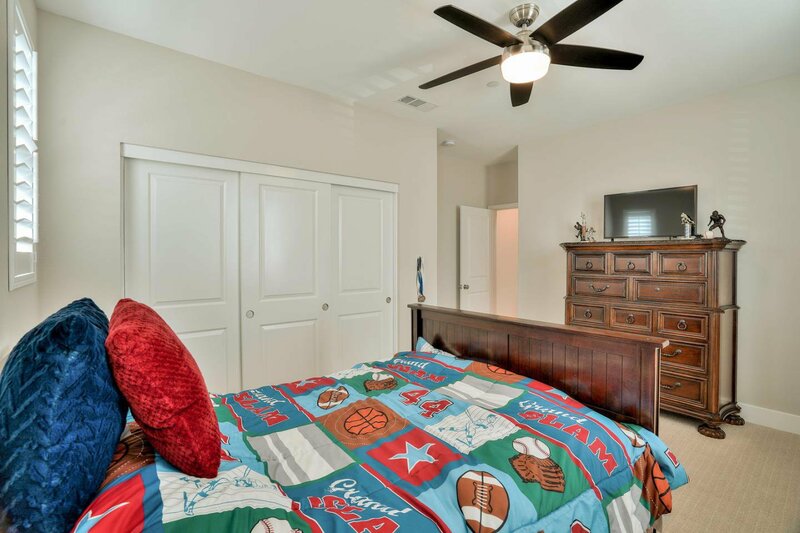 Upstairs there are 2 Large Bedrooms, Loft, Master Suite w Huge Walk in Closet and Dual Vanities. 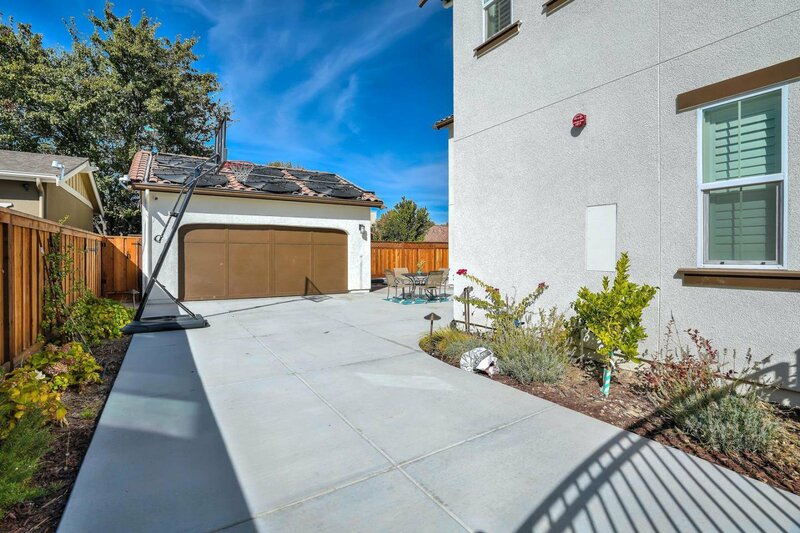 2 Car garage with long extended driveway for ample parking. 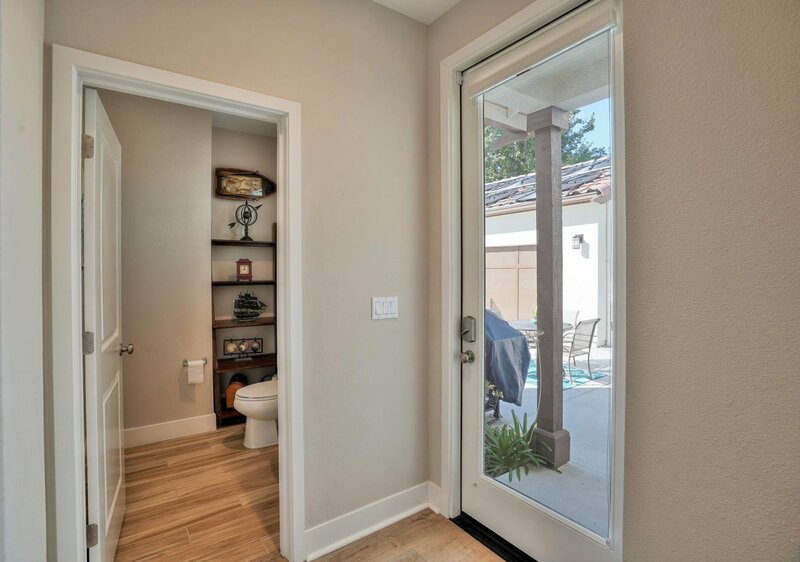 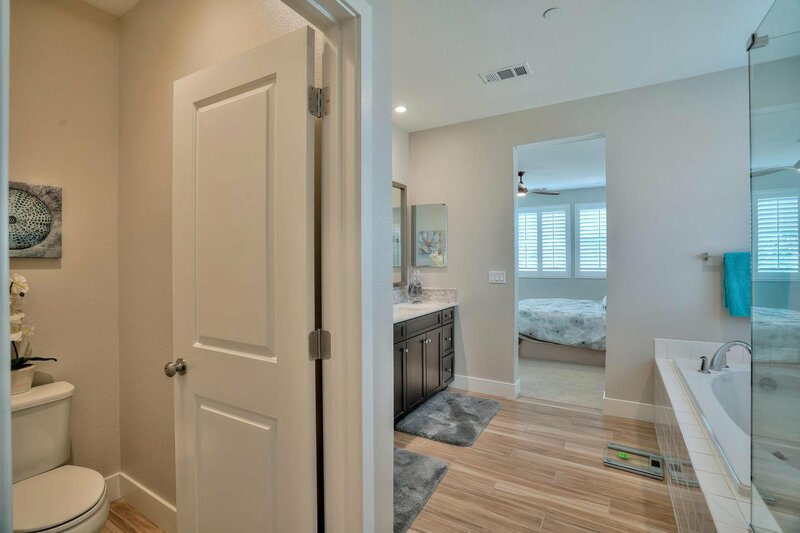 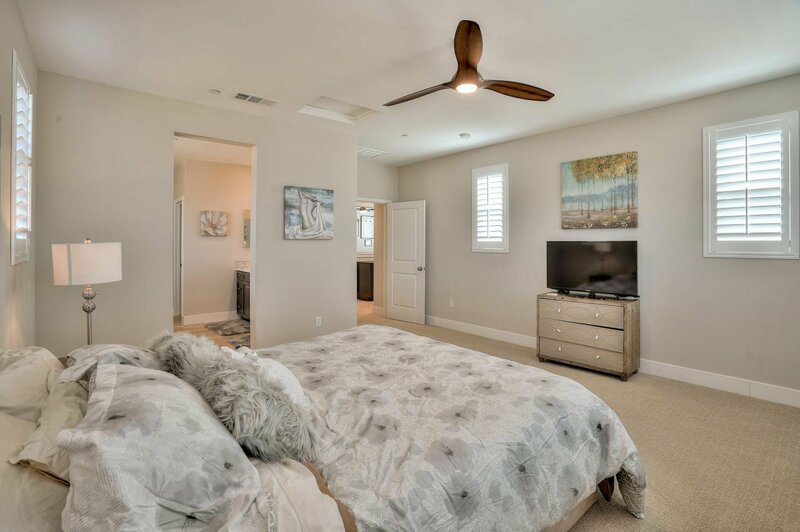 Highly Sought After Plan 3A features a separate In-law Suite with full size appliances in Kitchen & huge Bathroom w oversized walk In closet and has its own Private Entrance. 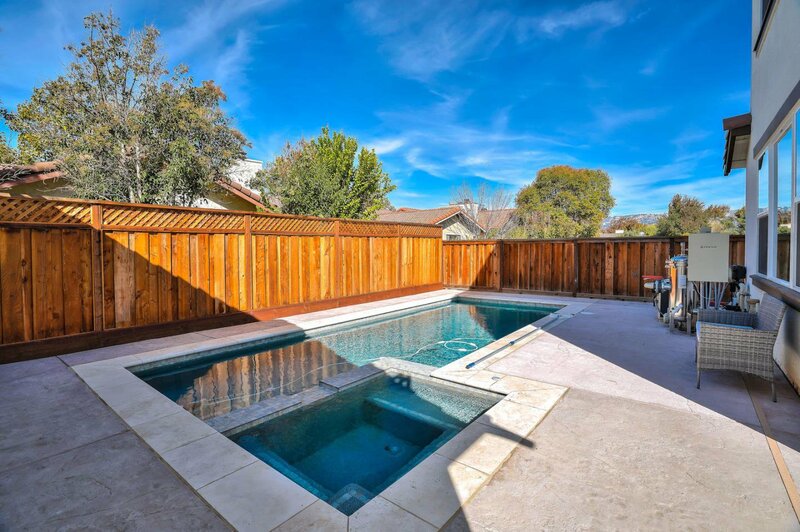 Bkyd Features Beautiful Hardscape w Custom Built Pool/Spa w both heater and Solar. 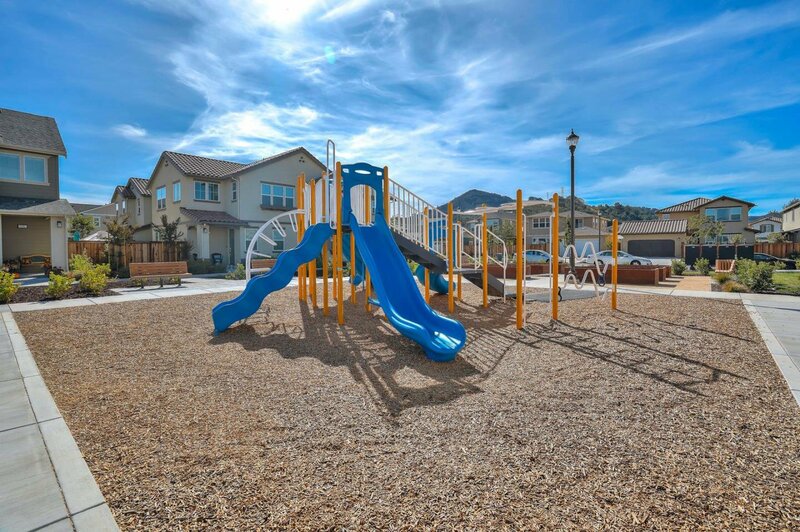 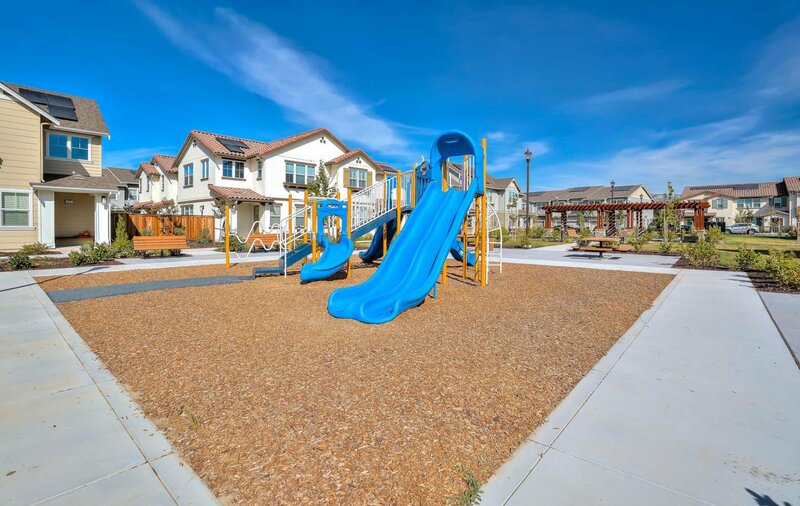 Community Park has playground and basketball court. 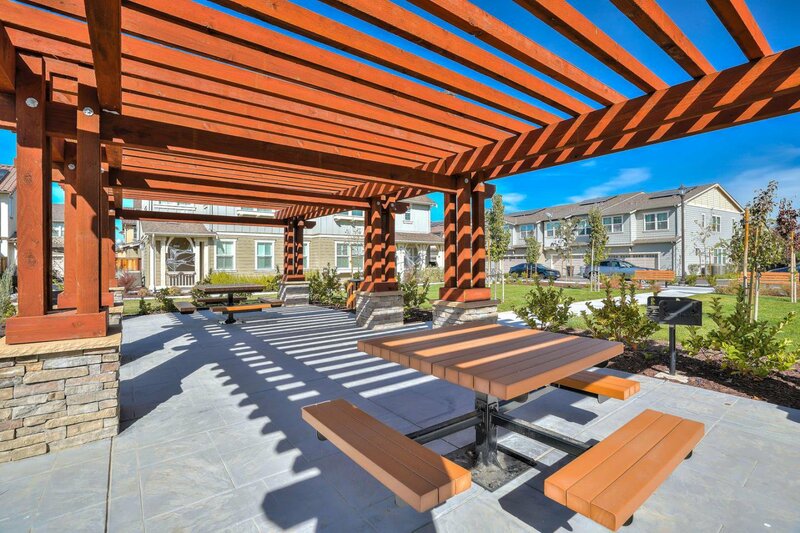 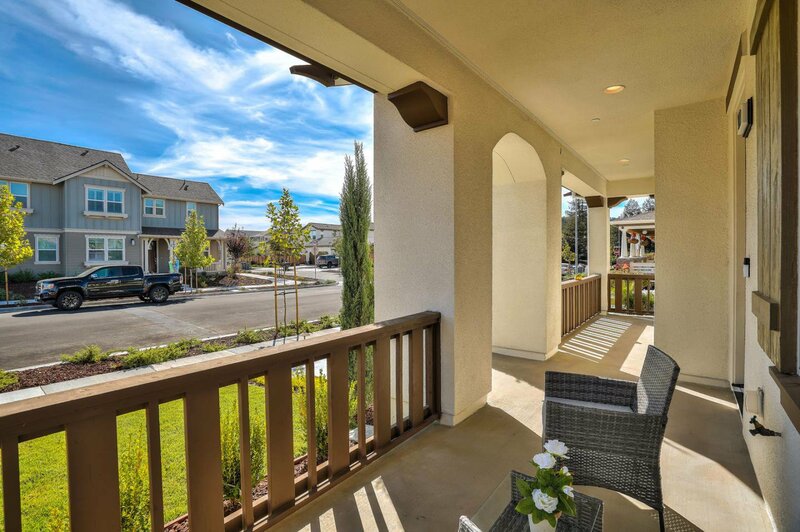 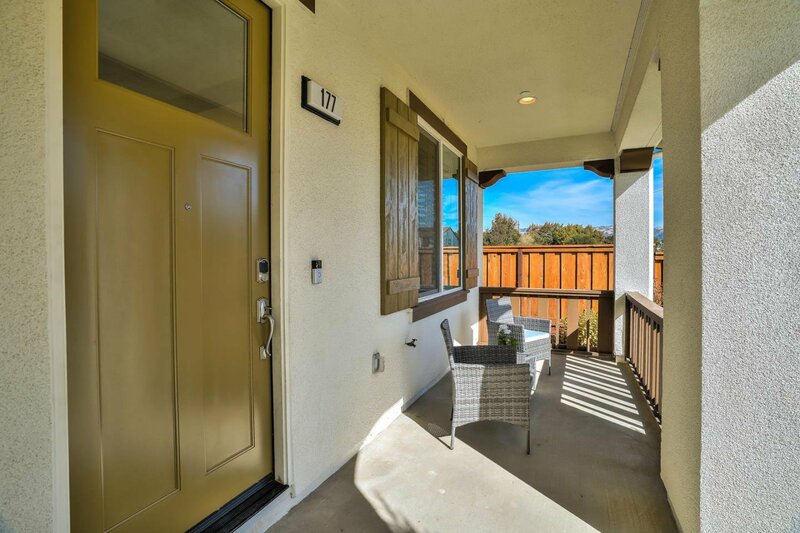 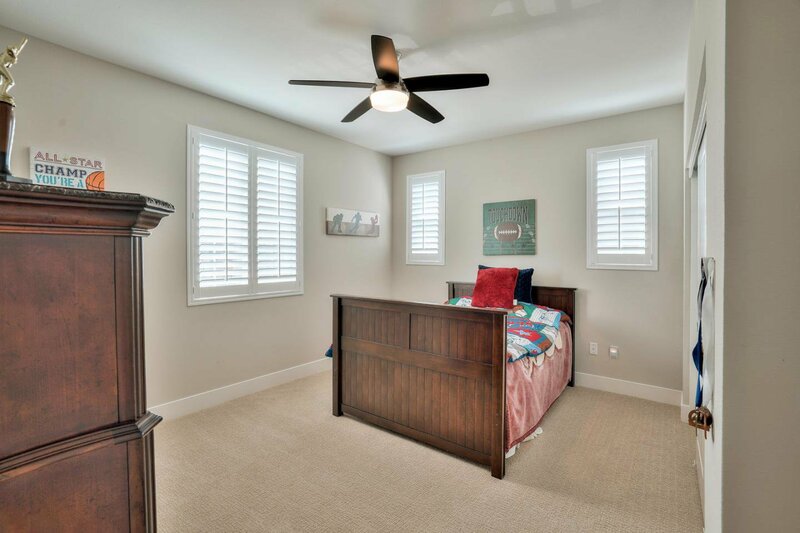 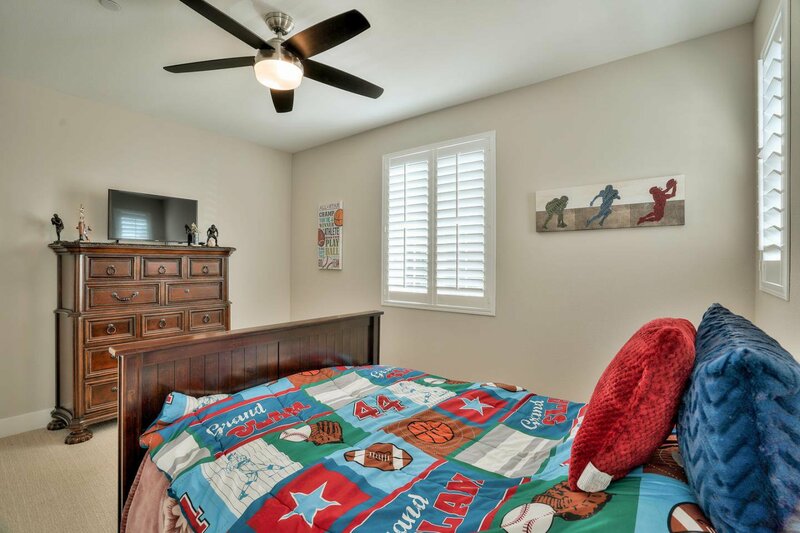 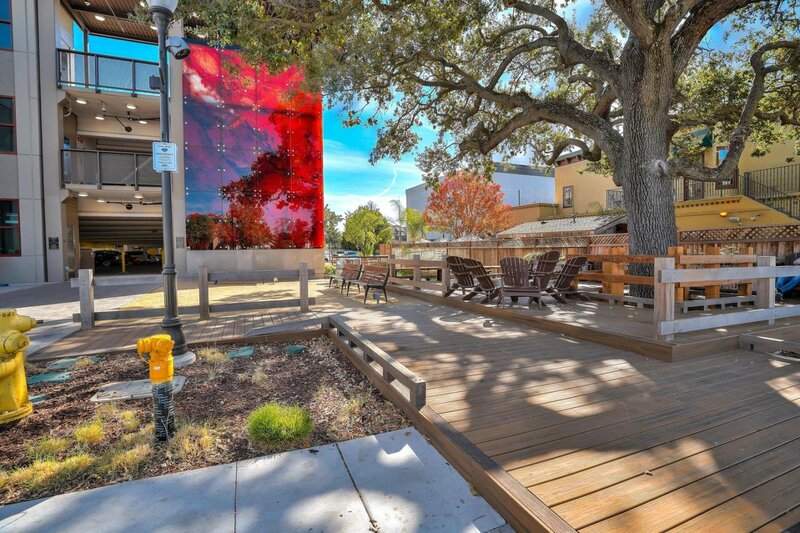 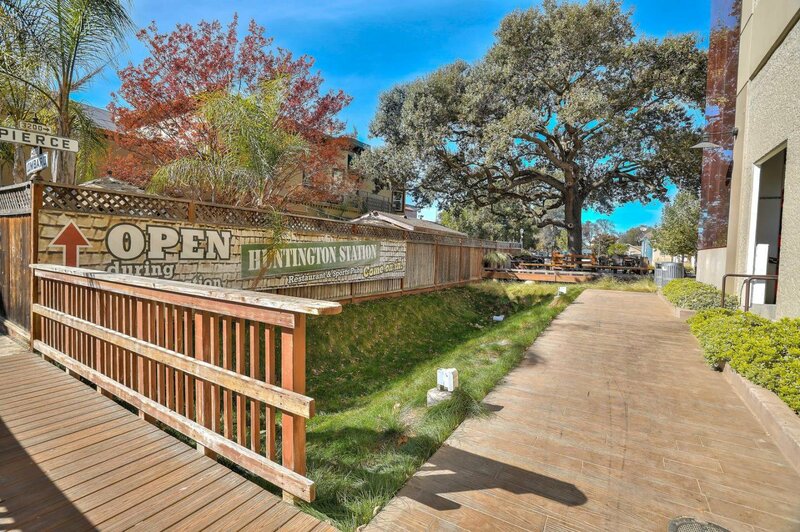 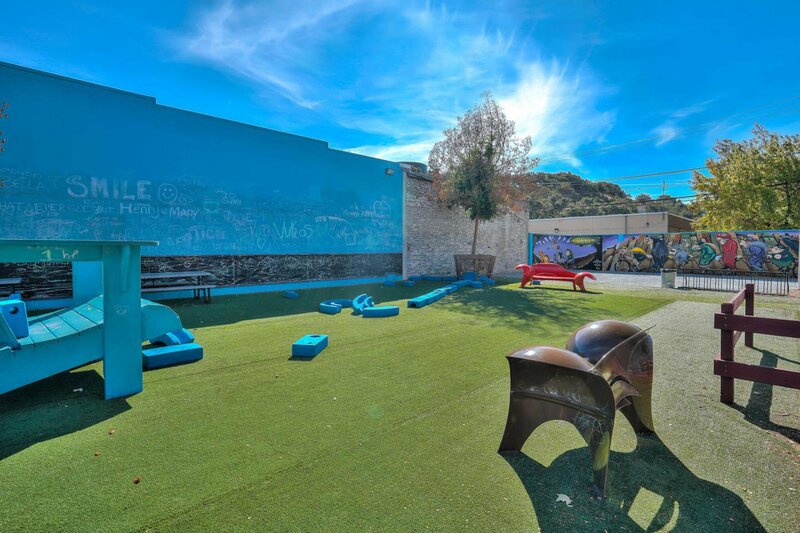 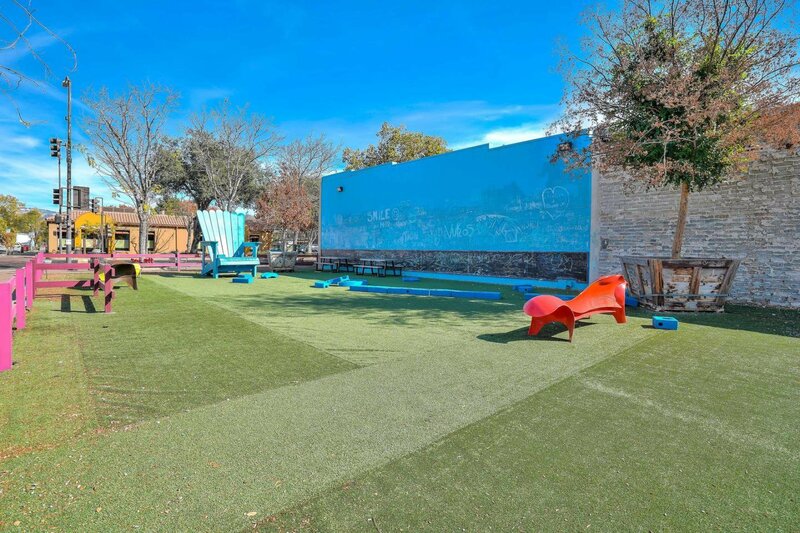 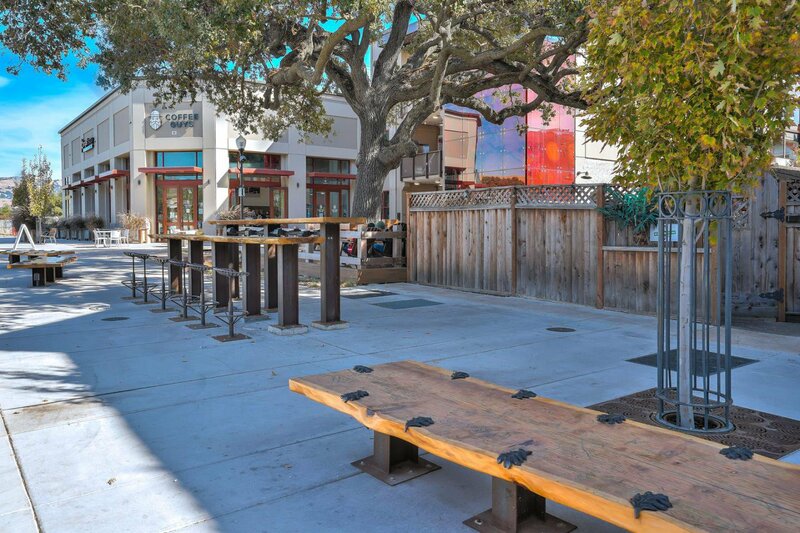 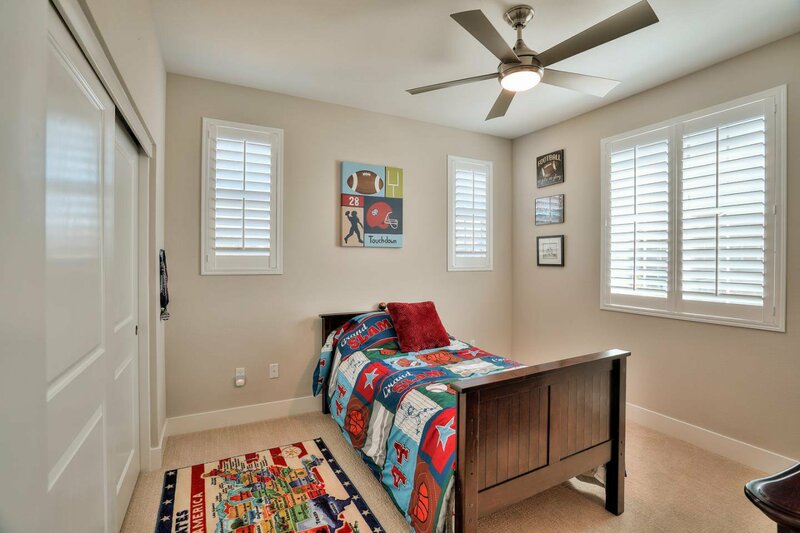 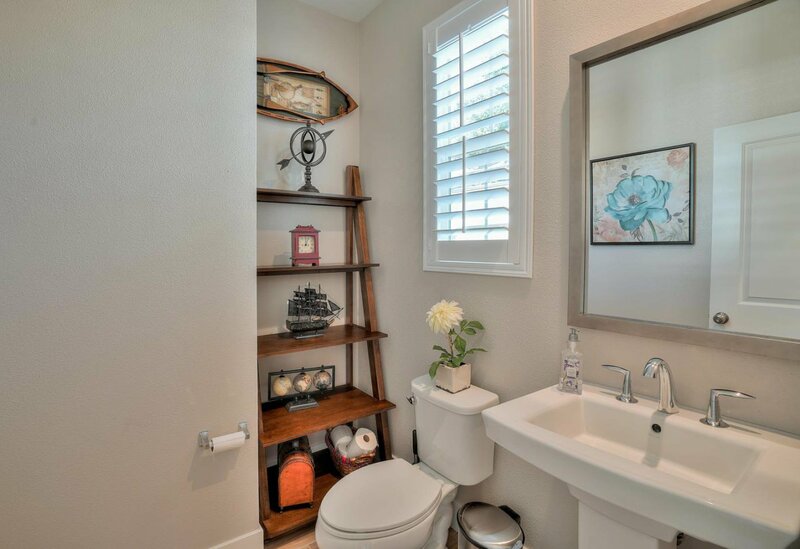 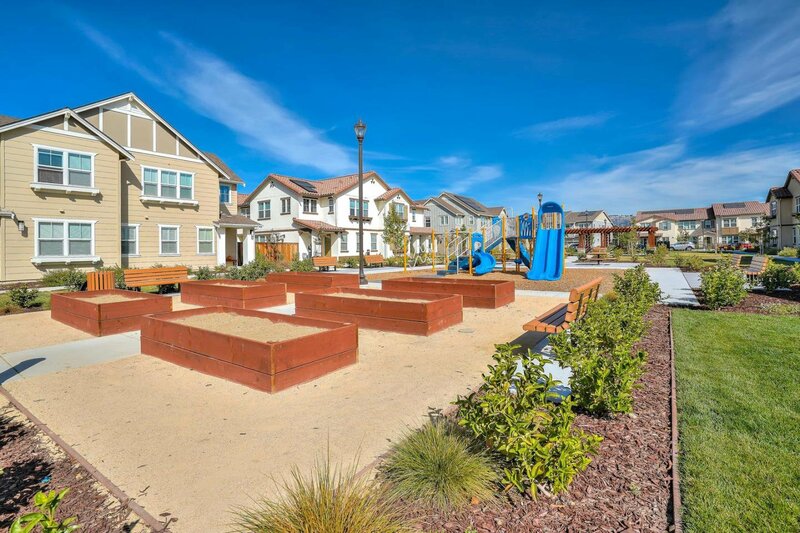 Close proximity to hiking and biking trails, downtown restaurants and shopping. 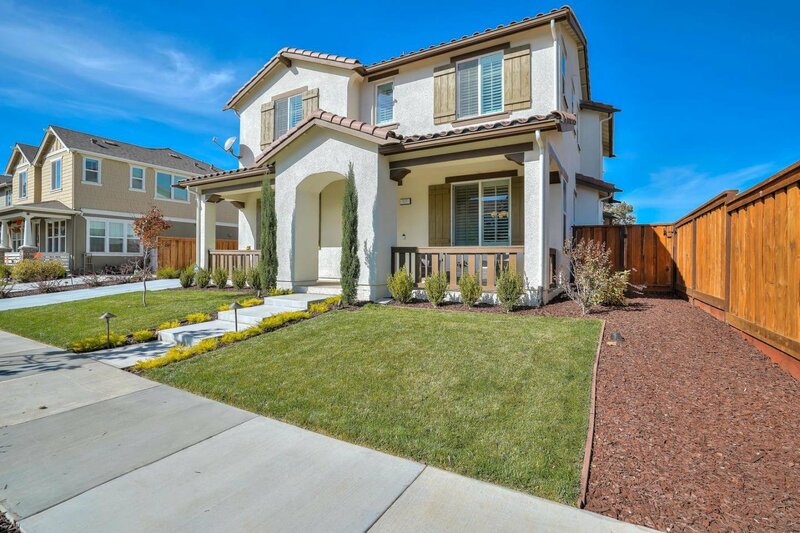 Come see this Gorgeous Home!